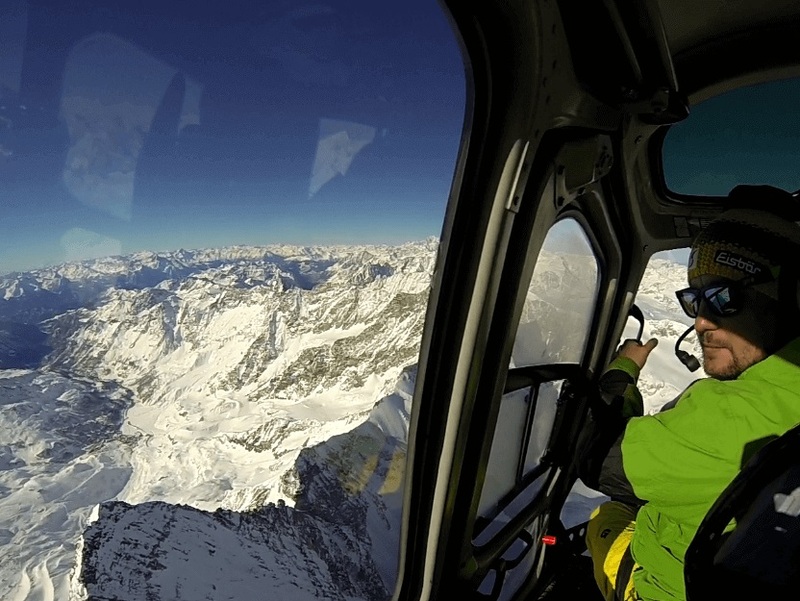 On Heliskiing package Switzerland – Italy – Austria you will feel like a movie star! Get as close as possible to some of the most exciting ski resorts in Europe. Our exclusive package offers 5 days of VIP Helicopter Transfers to the best ski resorts in three countries, Switzerland, Italy, and Austria. 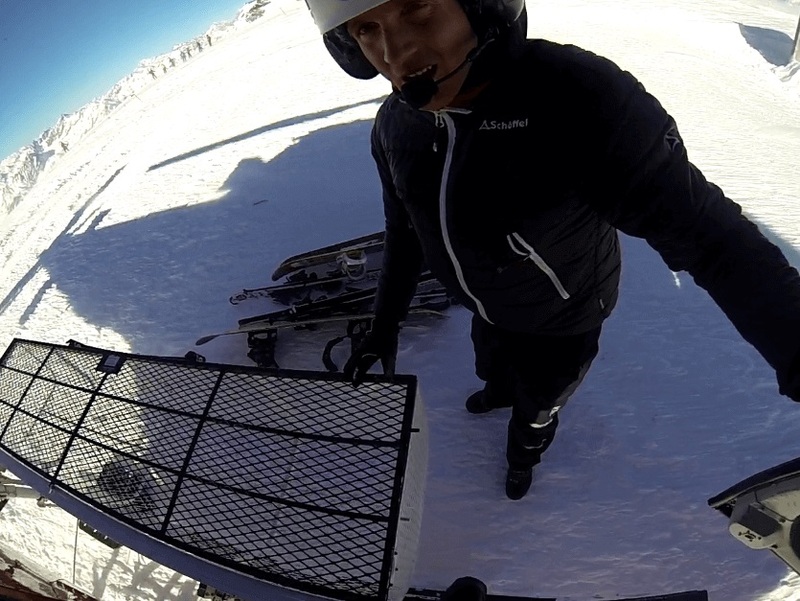 Combine excitement you get from the Heli-Trip and comfort of the luxurious hotels to end up with the high-end snow trip. We will leave you with the widest range of luxury trips around the countries from one top ski resort to another one. We will pick you up in Zürich airport and transfer you by a helicopter to St.Moritz. 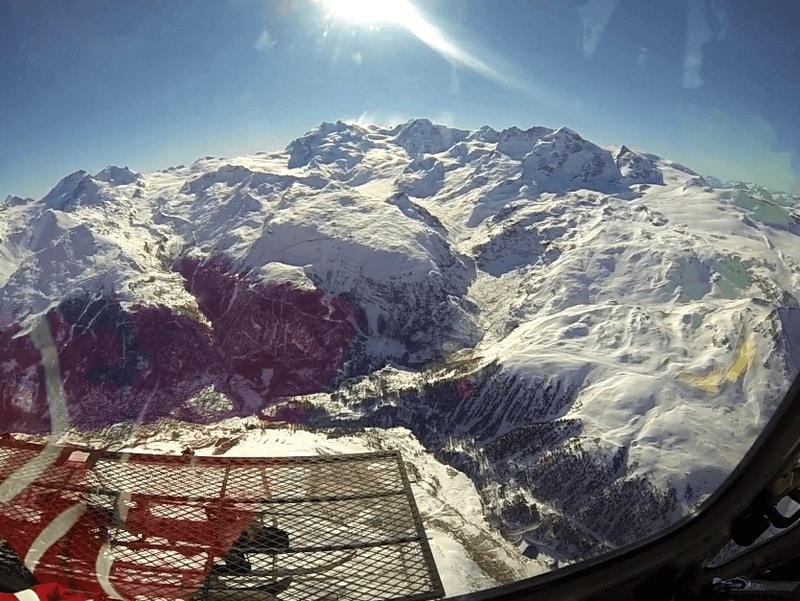 Here is the start of the Helicopter transfers trip between the ski resorts St. Moritz, Bormio and St. Anton are luxury and skiing on the slopes. 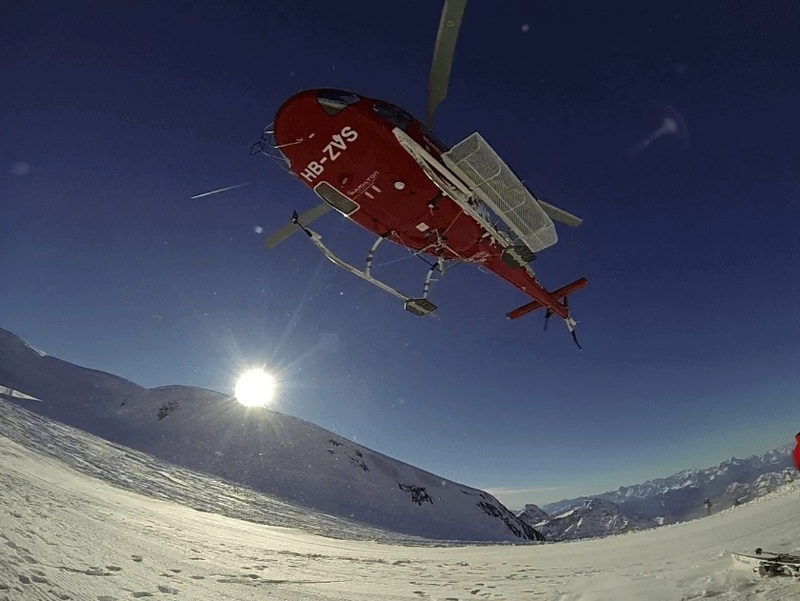 You do not have to be a pro for Heliski but if you additionally require a real off-piste Heliskiing, our group of experts will take care of that. There will be a possibility that once you get ski instructions from them in your 5 days heli trip, you might become a pro in heliskiing. St. Moritz is one of the world famous ski resorts, located in Switzerland. It is attractive, elegant, and exclusive with a cosmopolitan atmosphere and in the middle of the Upper Engadin lake landscape. Enjoy spectacular skiing on 350 km of slopes. Bormio is such an exotic town, perfect for skiing or heliskiing and located in the Lombardy region of the Alps in Italy. It is widely popular for various winter sports. You will admire its natural beauty as a part of our heli trip plan, it looks really extravagant from the helicopter. St. Anton is a beautiful village and a ski resort in Tyrol, a state of Austria. A unique paradise for ski lovers! 350 km of ski area in total, ideal slopes for all ability levels and about 200 km of off-piste area has vertical gradient, which is challenging enough to thrill you. All these Heliski Resorts are selected to give you the most comfortable and breathtaking views of the Alps. The program is designed for your individual group of friends from one to 12 skiers & snowboarders. The tour can be made from easy to difficult. No freeride or heliski experience is required. Keep in mind that intermediate ski level and good fitness are required. We will offer you full flexibility of dates and hotel stays. Our guides will do video recording of every session so you can easily develop your technique of skiing.